State of Decay is reportedly quite the long game and with E3 on the approach it might be a hot minute before the review is finished. However, it’s a game definitely worth talking about, so I wrangled our Managing Editor, Perry Jackson for a quick first impressions discussion. The upcoming podcast episode of StickSkills Radio is likely going to be very E3-conference heavy, so hopefully this’ll be enough opinions from us to hold you over. 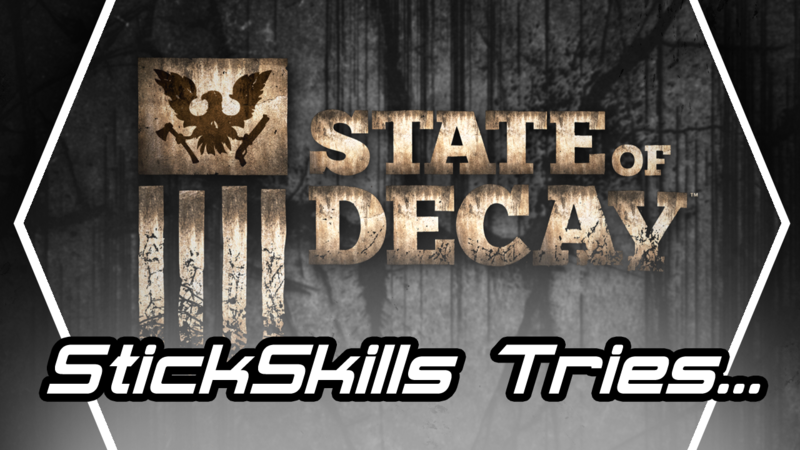 Let us know what you think of State of Decay in the comments below! And don’t forget to check out the rest of our YouTube channel.